The debris, found on Pemba Island off the Tanzanian coast, is the latest piece of wreckage to be linked to the Malaysia Airlines jet, whose disappearance remains a mystery. The Malaysia Airlines jet was carrying 239 passengers and crew when it disappeared en route from Kuala Lumpur to Beijing on March 8, 2014. 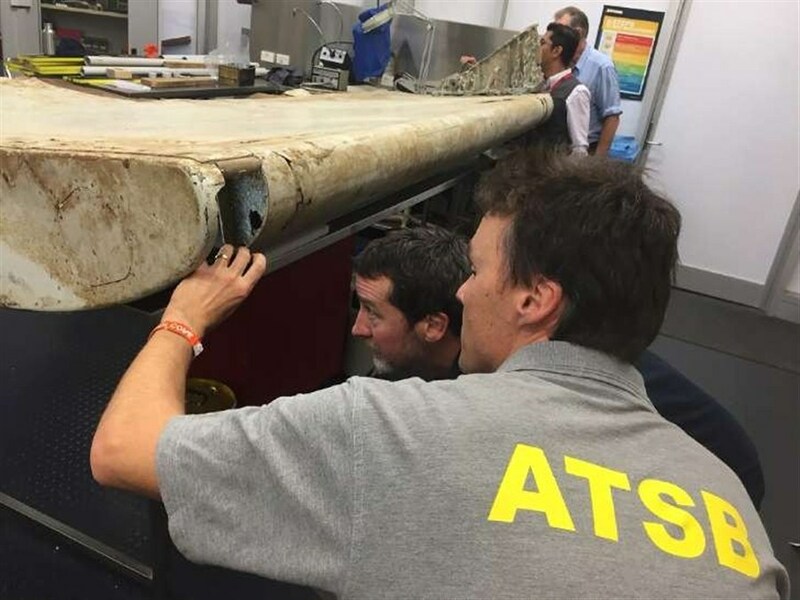 It is believed to have crashed into the Indian Ocean, but an extensive hunt off Australia’s west coast is drawing to a close with nothing yet found. However, several pieces of debris that apparently drifted thousands of kilometers toward the African coast have been identified as definitely or probably from the Boeing 777. The Australian-led operation is scouring the seafloor within a remote 120,000-square-kilometer belt of the Indian Ocean where authorities believe the passenger jet went down. The search is nearly finished, however, and families are bracing for it to be called off. Gibson, a lawyer who has traveled the world trying to solve the MH370 mystery, told Australian reporters the debris had washed up in Madagascar.